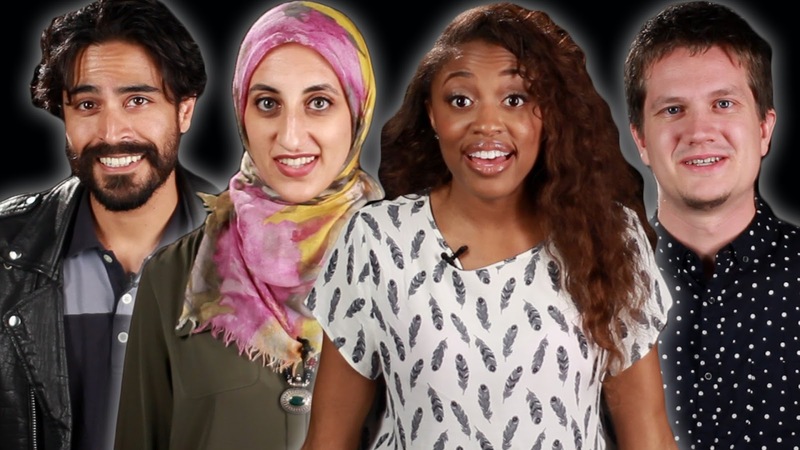 The video beautifully rips away the stereotypes of what a Muslim looks like, sounds like, and even how they were raised. In a short 2 minute clip so many negative ideas are brought to head and crushed by way of a simple statement,... "I'm Muslim, but I'm not.."
So simple, yet so powerful. Some of the statements are funny, while others will leave some of you reevaluating what you think you know about their faith. I love the diversity demonstrated in this video. We're all beautifully layered people.. our religious beliefs are but one piece of the puzzle. Salute to BuzzFeed for this!